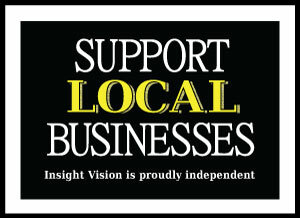 At Insight Vision, we strive to offer advanced vision care for Arlington residents of all ages. Learn about the services offered at our local, independent optometry clinic. Comprehensive eye exams - Eye exams are the foundation of good eye health and vision. 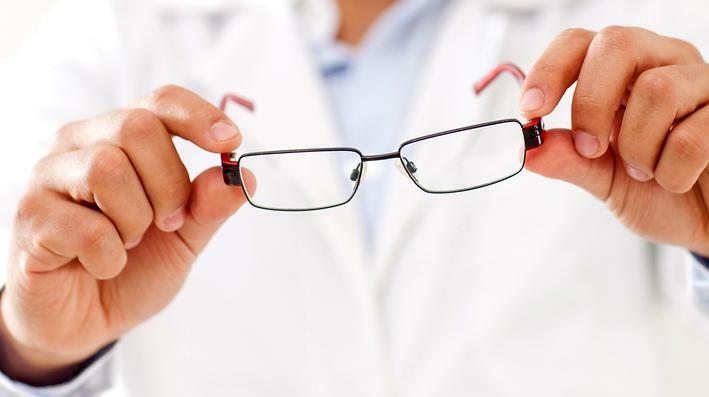 During an eye exam we will check your eyesight and adjust your prescription if it is necessary. Not only can we screen for eye diseases, but we are even able to tell from an eye exam where you are at risk for developing hypertension, diabetes, and other health conditions. For children, we can provide eye exams that check for common pediatric eye conditions, including amblyopia and strabismus. Let us make sure your child is ready for school by diagnosing and treating and vision problems that could interfere with learning. Contact lens exams - If you are thinking of switching from glasses to contacts, come to us for a contact lens exam. We will measure your eyes, screen for any conditions that might make it hard to fit contacts, and discuss your contact lens choices with you. We offer a great deal on contact lenses, and are able to beat the prices offered by online retailers. Let us recommend the right contacts for you, show you how to safely place and remove contacts, and discuss proper hygiene to keep your eyes free of infection. Computer vision services - If you work all day at a computer, you may suffer from computer vision services. These services will educate you on the dangers of blue light from computers and other digital devices. We can fit you with special computer light blocking glasses or contact lenses, which block UV light from the eyes. As a result of our help you will experience reduced eye strain and dryness, and increased comfort while you work. Glaucoma testing and treatment - We test for glaucoma and provide treatment to help preserve your vision. Glaucoma is manageable especially with early detection. Let us measure the internal pressure of your eye to see if you are at risk of glaucoma. We can provide treatment options if it's needed. Designer eyewear - We are the place to go for designer eyewear. We stock high quality frames from around the world, including U.S. and European designer glasses. We can provide residents of Arlington glasses in just one hour using our new glasses edger, MR. BLUE. Browse our optical boutique while we cut your lenses to fit custom frames from designer names such as Lindberg, Swiss Flex, or Silhouette. Contact Our Arlington Optometrist Today! No appointment is needed to shop for sunglasses or eyeglasses in Arlington, but we do require appointments for other services. To schedule an appointment with us, please call our Arlington optometrist at Insight Vision today by dialing 817-861-2020 or request an appointment online.